Hi Guys! Let's join Luna & The Conteng Totebag Giveaway Contest by Wada Luna & The Conteng Totebag! 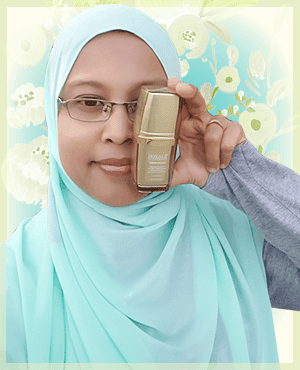 The contest will end on 25 August 2015, 12 Noon. So, you better hurry! Only 3 Lucky Winners that going to win the prizes ! Are you the lucky one? 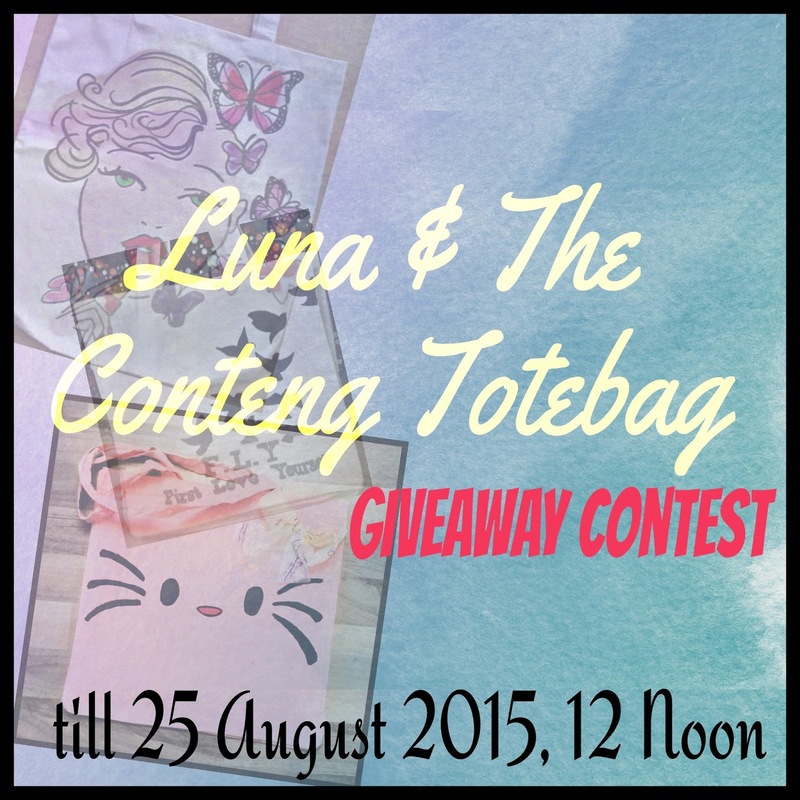 Tags: Blogger, Giveaway, Luna & The Conteng Totebag Giveaway Contest! tote yang Hello Kitty tu hehe comelnya..